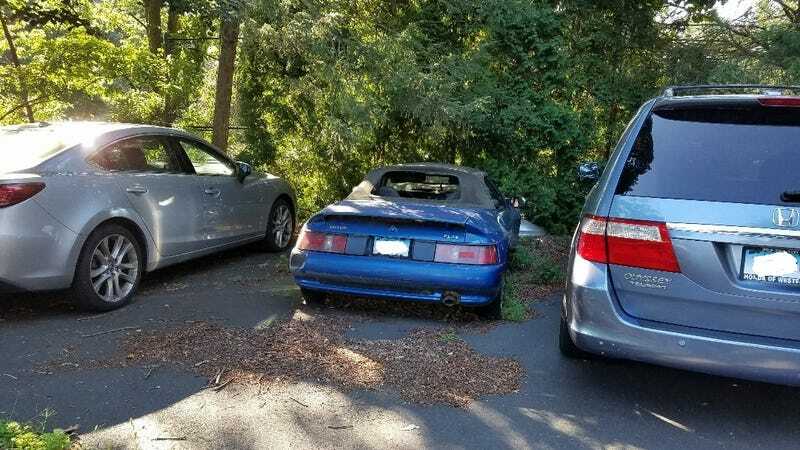 Is this 1991 Lotus Elan worth saving? My old HS friend owns it. Last ran two or so years ago. I see a track car...that is about it. I told her it is not worth the money to get it back on the road. Amazing how much of the basic engineering design of Colin Chapman was still in this car.